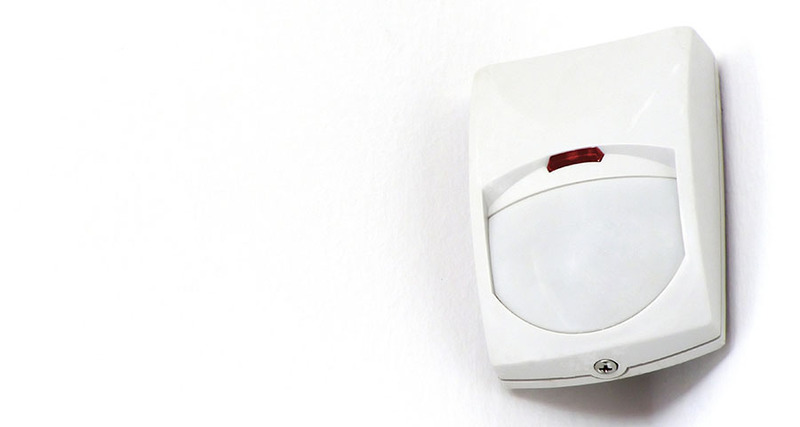 Our company installs alarm systems for residential customers to suit every need, budget & home size. 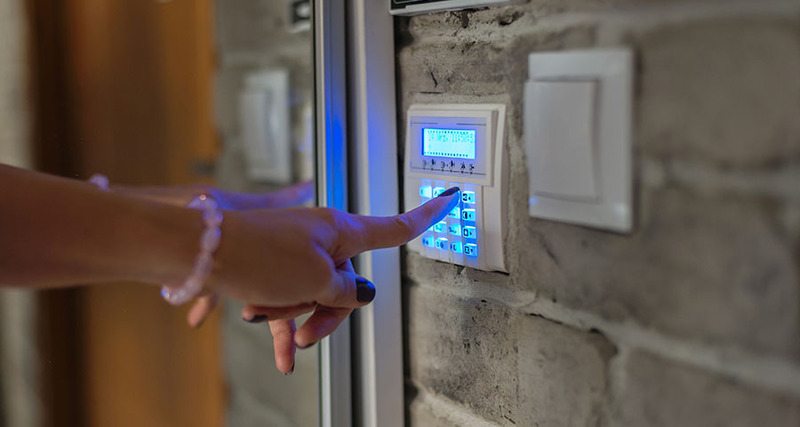 Integrating wired and wireless technologies we are able to customize the appropriate security system for your home so that our clients may have the peace of mind knowing that their residences are well protected. 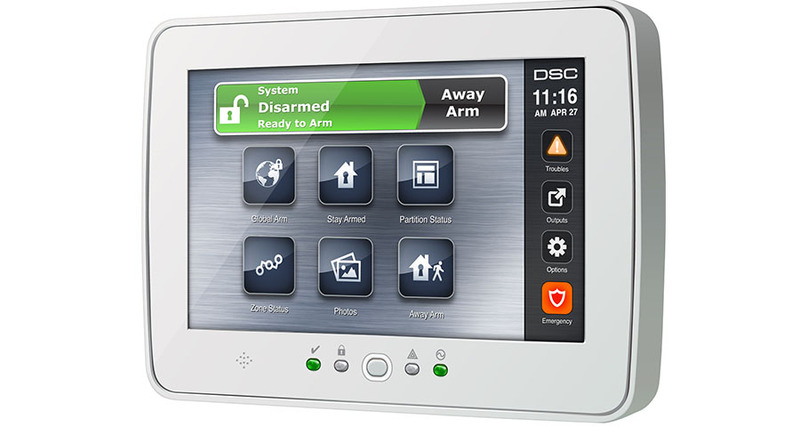 First Security Protection Services Inc. installs ‘no home phone line’ systems and allows customers the flexibility to arm/disarm their home alarm system over the internet. 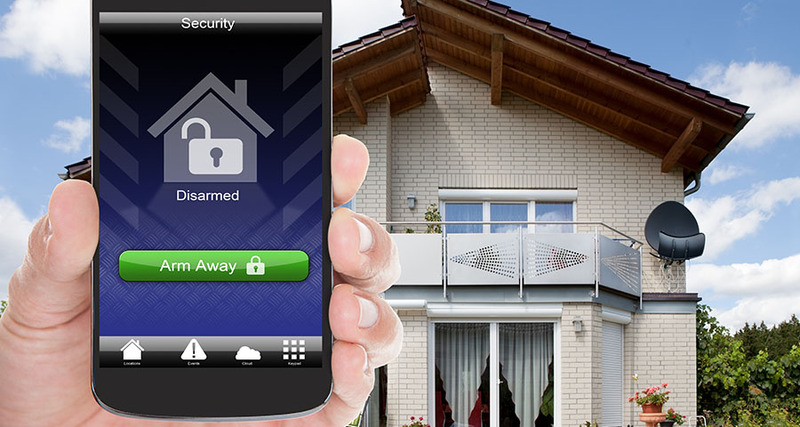 Call our office for a no-obligation quote for installation of a Home Alarm System at your residence.